phauna.org: Barack and Michelle spotted in Jersey City! Barack and Michelle spotted in Jersey City! 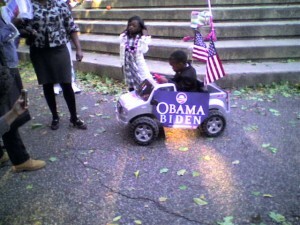 I've said before that I can't bring myself to vote for Obama, but dangit sometimes his supporters are so fun and creative. Here's another example.